“We Watch Stuff” is back this week with all the reactions coming out of San Diego Comic-Con. Did Titans make you want to sign up for the DCUniverse streaming service? How long will Arrow be in prison? On that Arrow note, have they finally pulled off the Green Arrow in prison movie that was rumored many years back? How impressive was the trailer for Shazam? Were the low expectations now raised for the movies release? What did that preview prove about comic movies? Why are people so harsh about the WWE Evolution PPV? 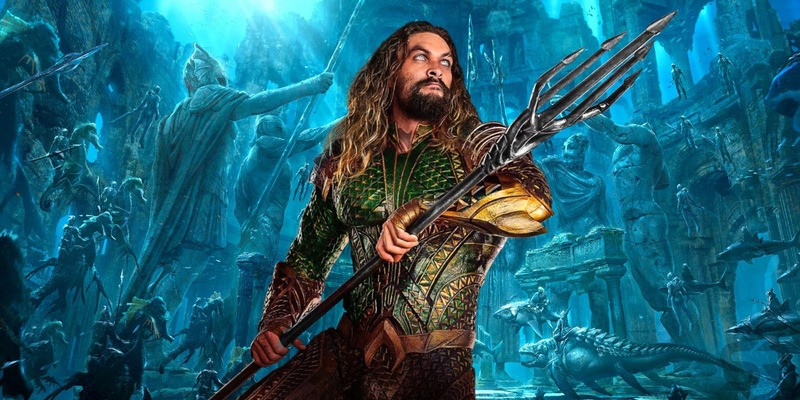 But the real story of this week’s show is the trailer breakdown for Aquaman. After Wonder Woman’s success and Justice Leagues failure can this movie “save” the DC movies? You have to listen for the rest but one of our hosts admits getting teary eyed watching the trailer. So get to downloading already.